WildFly is a state-of-the-art Java web application server designed around speed and being lightweight. Formerly known as JBoss, WildFly is open-source and aims to provide the fastest Java runtime environment possible. With features such as subsystem blocks made to be easily added and removed, centralized configurations between environments, support for the latest Java enterprise standards, and much more, WildFly is an excellent choice for an application server. In this tutorial, we will cover the full installation process for installing WildFly 14 onto your CentOS 7 machine. 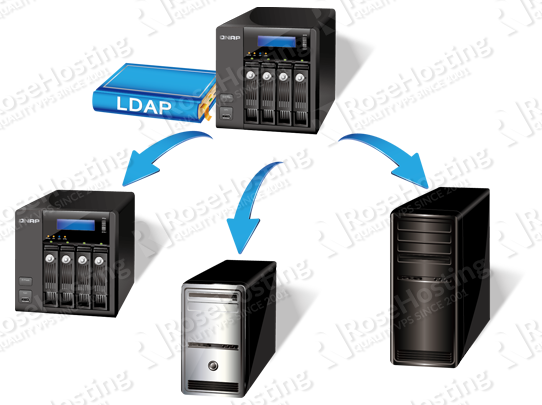 However, in order to complete this tutorial, your current setup has some requirements that need to be met. 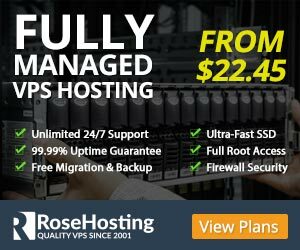 You must have a VPS or a machine running CentOS 7, a user with root access, and a static public IP address set up for your server. Once this is done, you can then set the ‘java’ and ‘javac’ locations using the ‘alternatives’ command. When this is completed, you will then need to set your environment variables to correspond with the locations of your Java executables. You will need to create new files using your favorite text editor. We can now continue with the installation of WildFly. Once this is done, we can now edit the XML configuration file. This file is located at the filepath “/opt/wildfly-14.0.1.Final/standalone/configuration/standalone.xml”. 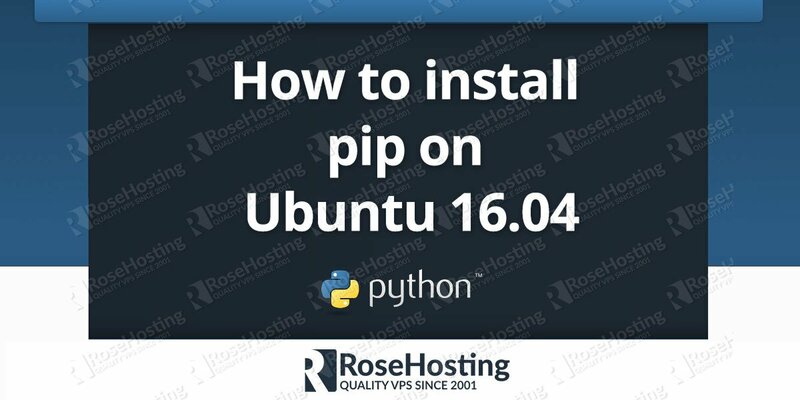 Open it with your favorite text editor, and replace all instances of a localhost IP address (they need to be written as “127.0.0.1”) with your server’s public IP address. This will allow us to access WildFly from an external network. Once done, we can now start the server and create our first user. Now, while this executable will run the server just fine, it will also run inside of your terminal session, meaning that when your session ends, the server will close as well. 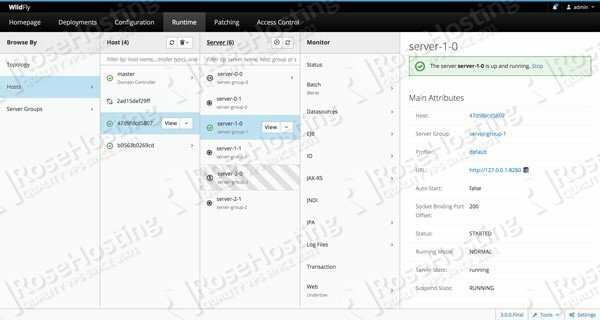 You can run it in a screen as well by using the “screen” package, but you will still need to start it manually every time your server reboots. To get around this, we created a simple file that will allow you to register WildFly as a service. Just follow these next couple of steps, and you will be able to start and stop WildFly as a regular service, as well as have it run on server boot. Create a new file at the location “/lib/systemd/system/” named ‘wildfly.service’. The full path should be “/lib/systemd/system/wildfly.service”. Enter the following text into it, and save it. Note: You will need to make sure that you create a Management user, as well as add this user to the group “ManagementRealm” in order for you to be able to log in. The script will then guide you through creating a new user. Once the new user is created you can then log in and access WildFly through the web interface. 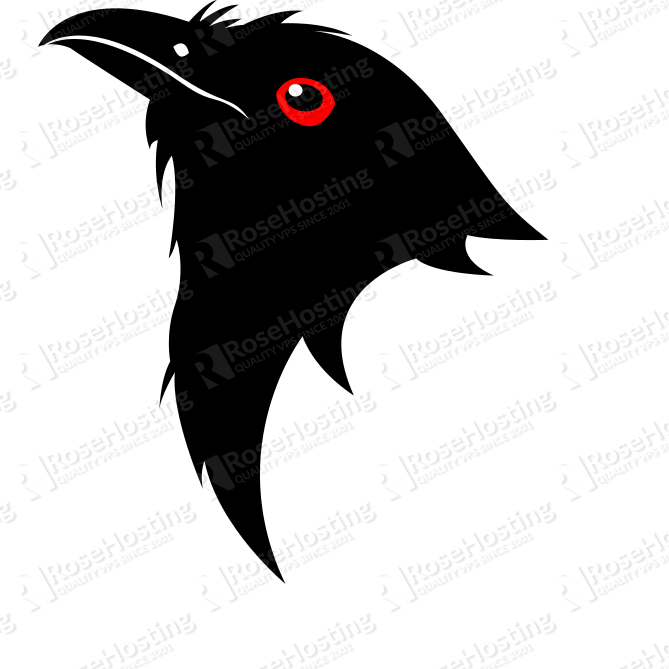 To access your server, simply enter “your.public.ip.address:8080” or “your.public.ip.address:9990”. 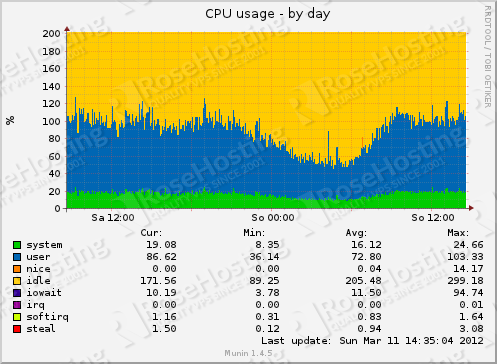 Make sure that ports 8080 and 9990 are both open since those ports are the ones that WildFly listens to. If necessary, you can edit your firewall rules using firewall-cmd or iptables to open these ports for use. Congratulations, you can now begin to use WildFly on your CentOS 7 machine. 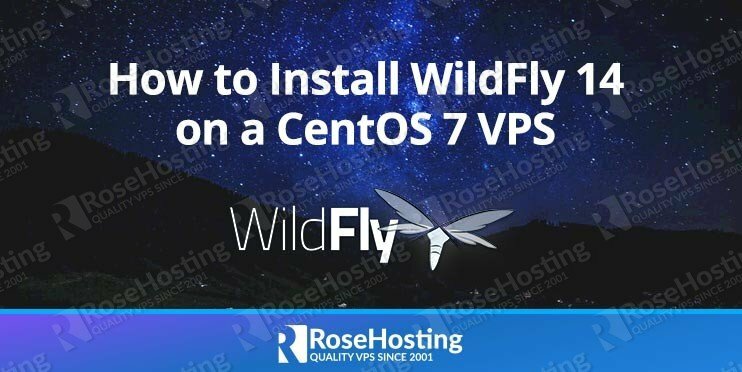 Of course, you do not need to install WildFly 14 on your CentOS 7 VPS yourself if you have a CentOS VPS hosted with us, in which case you can simply ask our expert admins to install it for you. They are available 24/7 and will cater to any requests or questions that you may have. P.S. If you liked this post, feel free to share it with your friends on social networks by using the share shortcuts, or simply leave a comment below. Thanks.